Resiste! : 1312 Image | Resiste! This entry was posted in Image, Multimedia, Resiste! 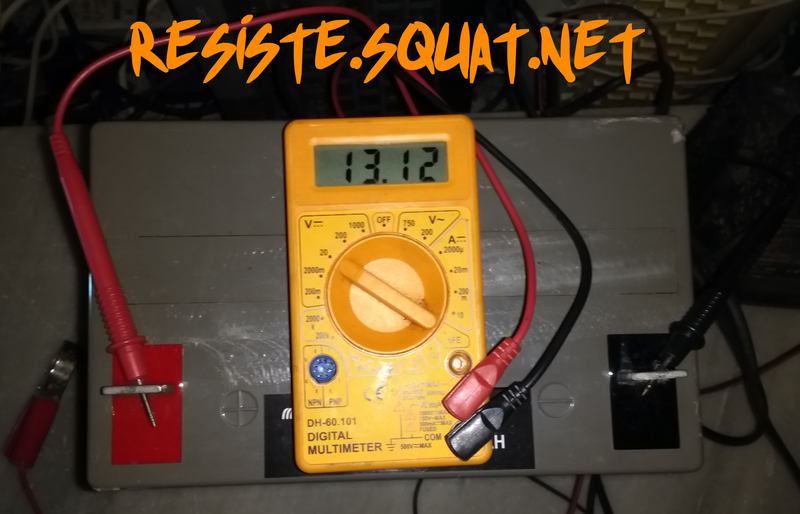 and tagged 1312, battery, image, multimeter, resiste. Bookmark the permalink.